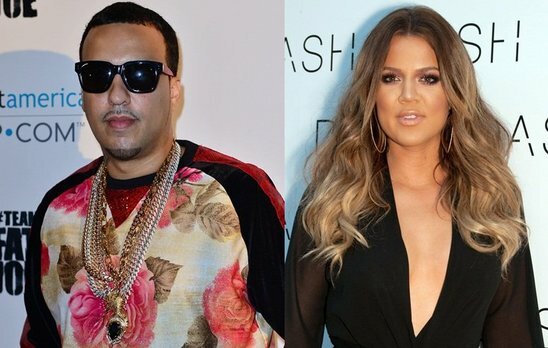 Are French Montana and Khloe Kardashian a couple?! Khloe Kardashian must be following in the footsteps of her sister Kim by going with Rappers! Her and rapper French Montana have been seen spending alot of time together. According to Kris Jenner, Khloe and French have a real strong friendship. The two are always seen partying together and taking picture close up and personal. As a matter of fact French is on the chase for another Crib and took Khloe along to look at one. For $29,000/month the Holloywood Hills home would feature 4 room, 4 bathrooms with a wine and smoke basement, a sauna, and screening room. We know french loves to party with beautiful women. What do you think?